Hi everyone. 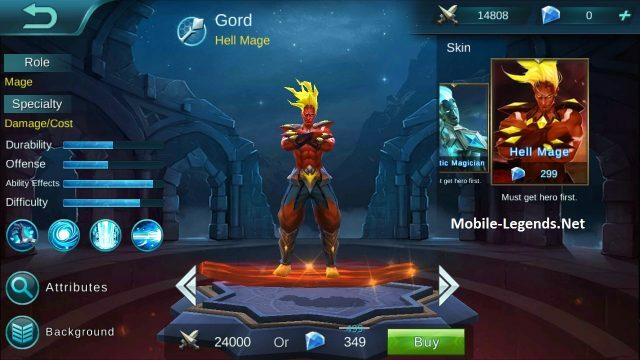 I’m here for the new hero Gord. You will hit high damage. Look carefully at my advice. I think we should stay alive in battle and hit the strong damage. Gord is a very effective character. We should use this well. Hey guys, these items are for both strong damage and long life in tf. 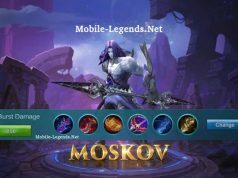 It’s gonna work on the Mobile Legends. Please don’t forget to comment. Note: By commenting, you can help to get information about Gord item. 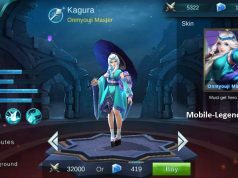 In buying items, do you have to save gold for the specified items you mentioned or you still can buy those recommended cheaper items? i have a better build for Gord.